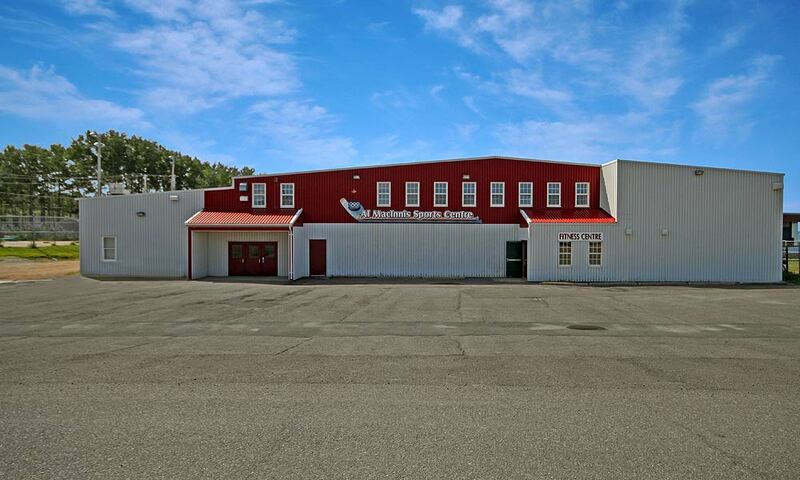 Named after the hockey sports legend, the Al MacInnis Sports Centre is a hockey arena and community hub located in Port Hood, Inverness County, on the beautiful Cape Breton Island, Nova Scotia, Candada. Several West Cape Breton Island teams and league call the sports centre home, you can learn more here. 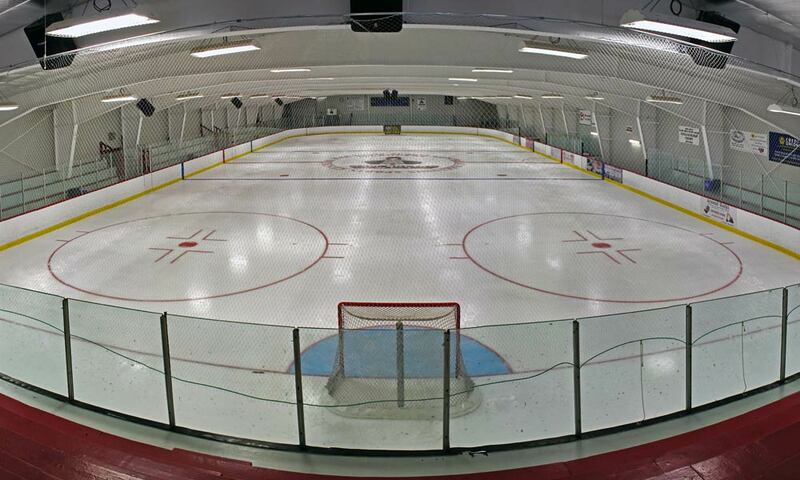 Catering to residents of Port Hood, Inverness County and visitors alike, the Al MacInnis Sports Centre is also venue to several homegrown Cape Breton festivals and events. Interested in seeing who's playing and when? 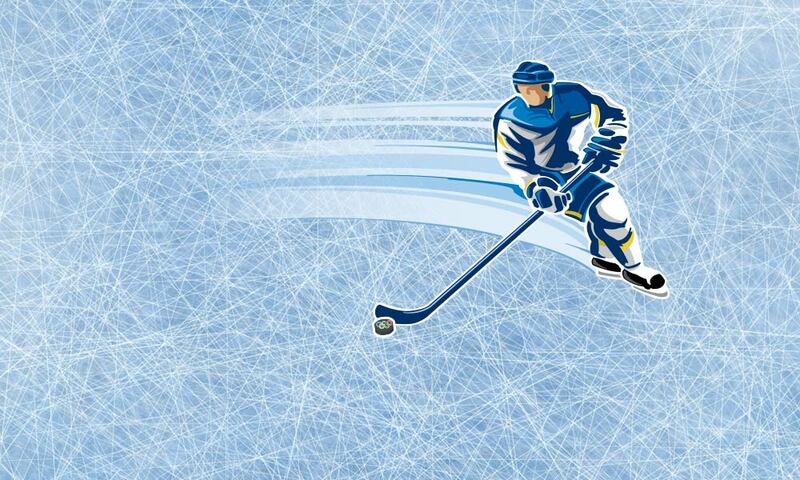 Click here to access the Al MacInnis Sports Centre's Ice Times. The $1000 Biweekly Draw winners can now be viewed online. Named after the hockey sports legend, the Al MacInnis Sports Centre is a hockey arena and community hub located in Inverness County, Cape Breton Nova Scotia. Catering to residents of Port Hood, Inverness County and visitors alike, the Al MacInnis Sports Centre is also venue to several festival and events.